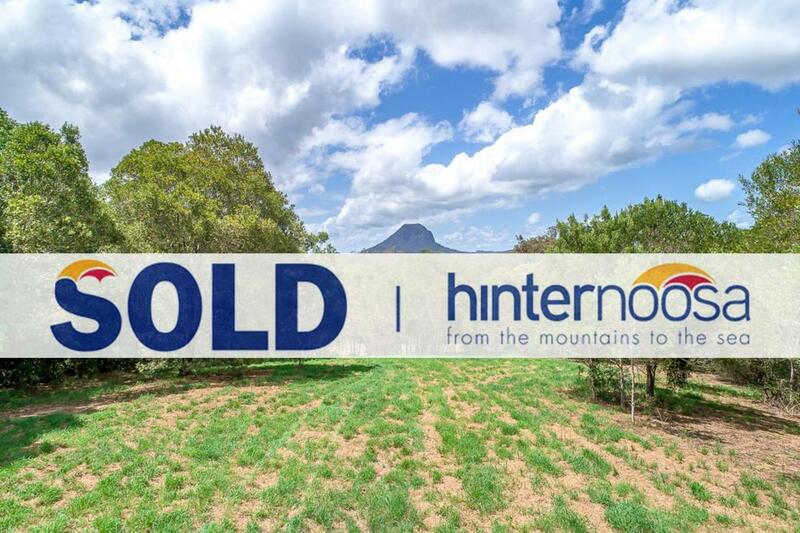 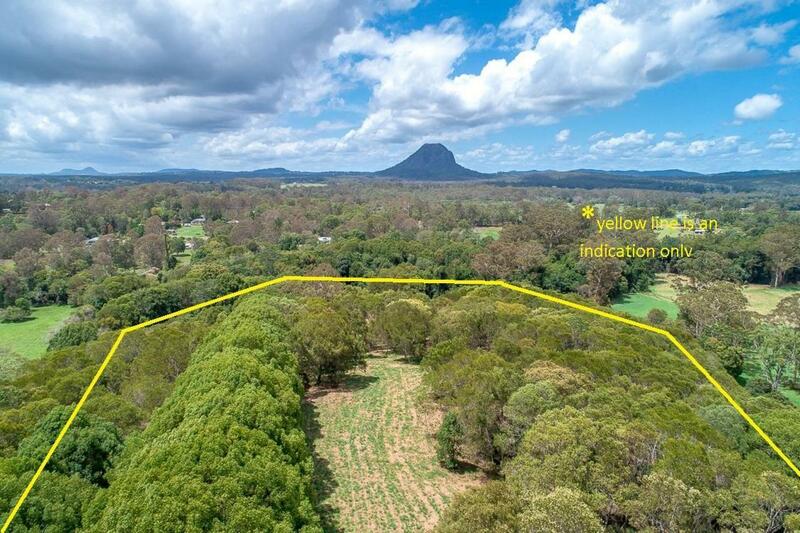 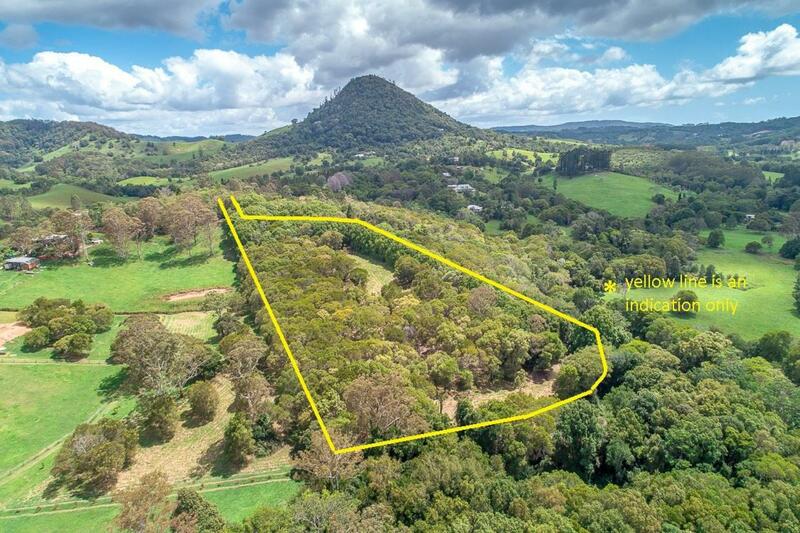 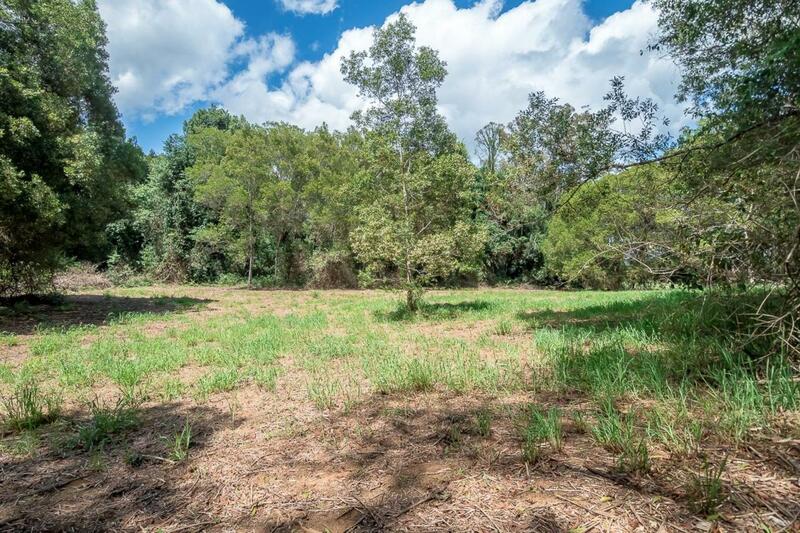 A very private and peaceful location, this 11.4 acre block of land is a blank canvas for creating your own beautiful picture of that country experience here on the sunshine coast in noosa's hinterland. 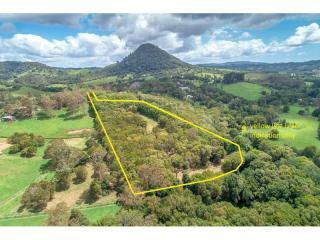 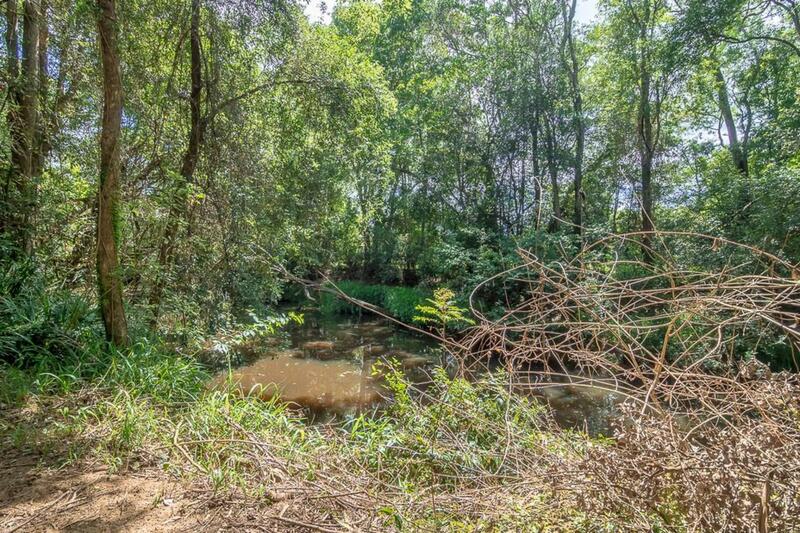 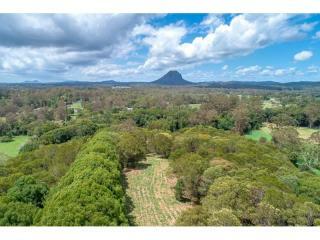 Located just a short 4 minute drive to Pomona or 15 minutes to Cooroy, the land is located at the end of what feels like a country lane, yet quality properties are already established. 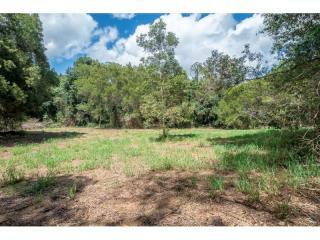 The land is fertile and elevated with just a gentle slope that runs all the way to a permanent creek on the lower boundary. Mostly cleared there is some regrowth that could easily be cleared again if more grazing land was desired. 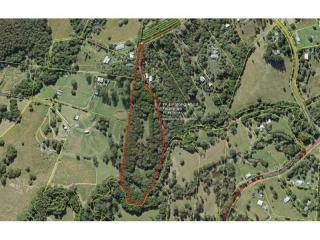 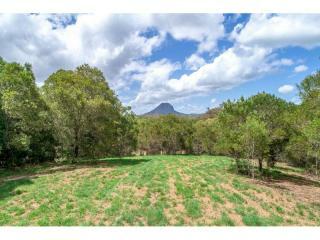 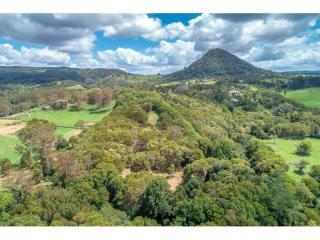 Otherwise, the huge grassed area is perfect for building with an awesome view straight out to Mt Cooroora. 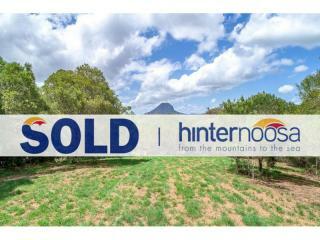 Just sensational. 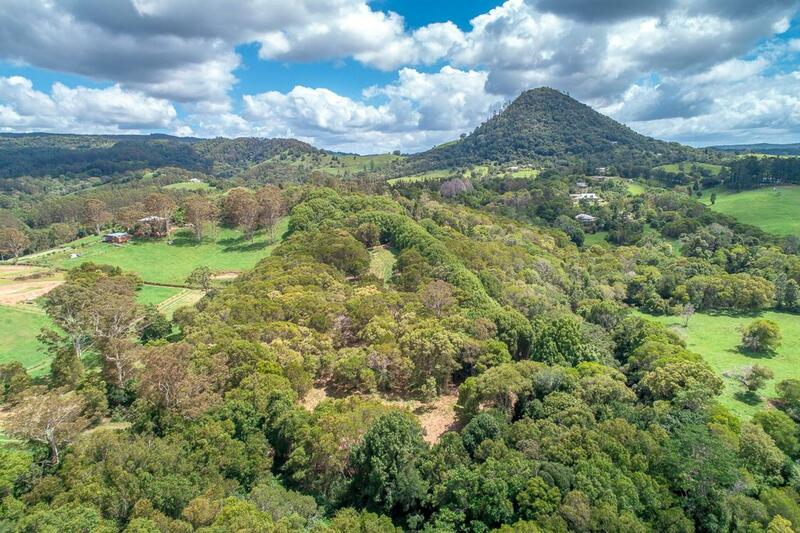 Power and other services are already in the street so choose to either connect to these or perhaps go off the grid and become really self sufficient with solar power. 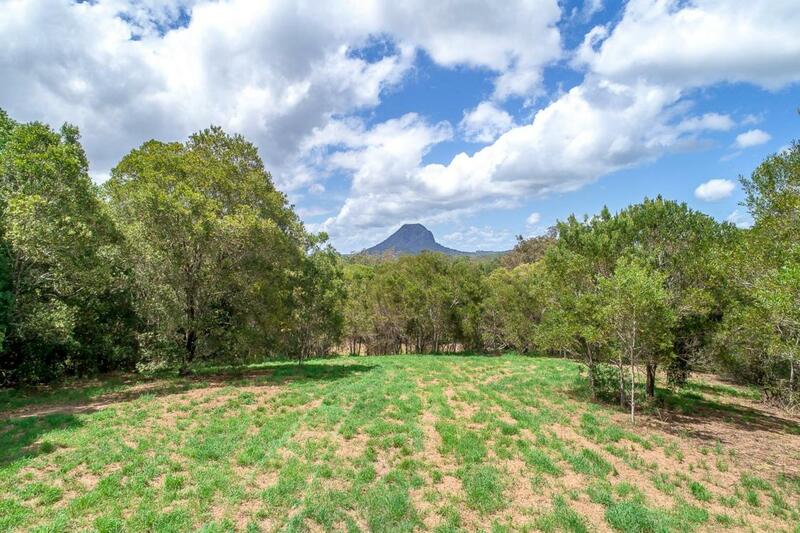 Ideal for those wanting space between neighbours, grow your own veggies and perhaps run a cow or two - or even horses. 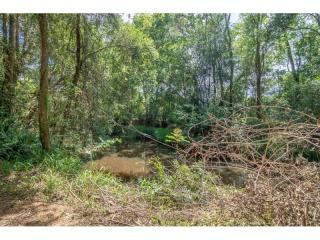 It's a very versatile block in a magic setting that has no covenants to restrict your dream vision. Best to inspect with an agent to be sure of the boundaries, so please do not hesitate to email or call me for your private viewing.